We made a significant investment in new printing technology to stay relevant to our customers. We never imagined stock difficulties would impact our plans. Fortunately, the JP Gould Western-BRW team came up with a solution that truly unlocked the potential of our investment. A Fort Worth printer had recently made a major investment in purchasing and installing a new, digital high-speed inkjet web press. The press was designed for specific client applications that require strict levels of paper brightness and opacity. 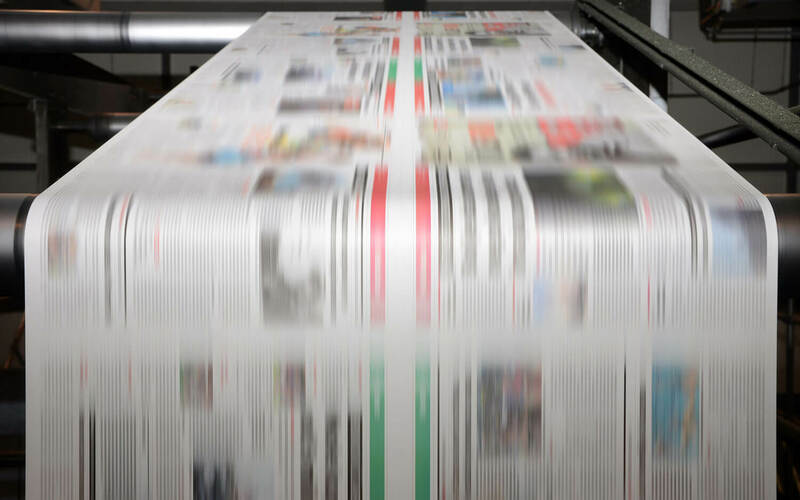 Stock needed to be obtained at suitable price points for the press to be profitable. Owing to the anticipated volume for the press, the printer was having difficulty in obtaining stock at the needed breakpoints. Without favorably priced stock, the investment in the press would be difficult, if not impossible, to recoup. The printer turned to JP Gould Western-BRW for help. Our team reached out to other JP Gould divisions to identify options. We discovered that a number of our divisions bought stock from one of the same mills that produced the paper needed for our client’s press. By incorporating the printer’s order with our other collective tonnage, we were able to use our buying power to get the required stock from the mill on suitable terms. The printer is now operating high-speed inkjet presses in three locations. Building on our original solution, JP Gould Western-BRW has developed a program to procure and manage stock for each locale.